About Us | Welcome to West Oakville Preschool Centre! Scenic, natural and safe location/environment that captures and stimulates your child’s imagination. We are conveniently located minutes away from 3 major highways, Sheridan College, the Oakville Go Station and the Oakville-Trafalgar Memorial Hospital. 30+ years of experience nurturing the growth and development of children in the community. Highly qualified Registered Early Childhood Educators who provide nurturing learning environment for your child to develop at his / her own pace. Nourishing meals in a nut-free environment. Various enrichment programs offered throughout the year (Yoga, Music, Sports, Interactive Story Telling, etc.). Convenient operating hours: 6:45am to 6:30pm. Supports and resources available for children with special needs. West Oakville Preschool Centre is a licenced, non-profit child care centre, governed by a volunteer Board of Directors which consists of 9 members; including parents and community members. WOPC hosts monthly Board meetings and an Annual General Meeting each fall, for all parents, employees, community partners and board members to attend. 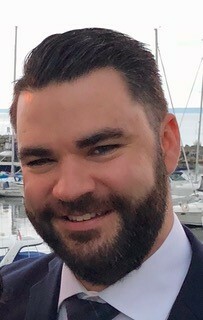 ROMAN SIVERS – PRESIDENT Roman is an Oakville resident who joined West Oakville Preschool Centre’s Board of Directors in 2015 when his first child enrolled at the Centre. 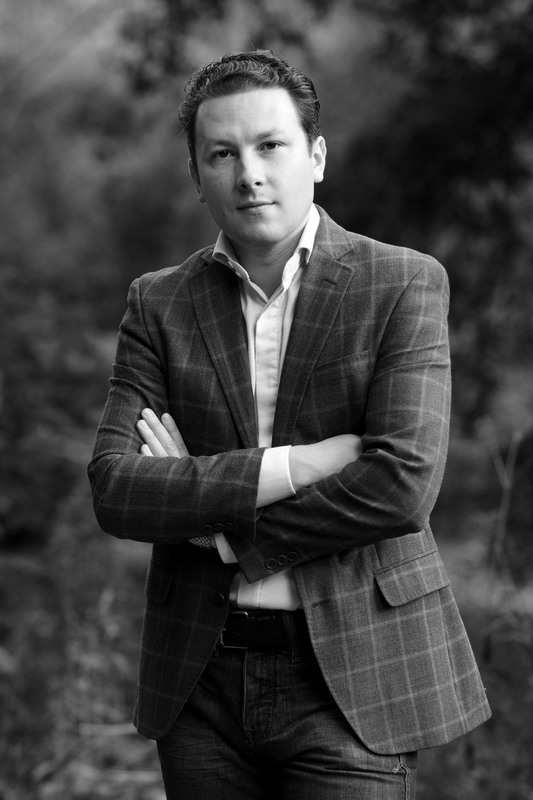 Outside of WOPC, Roman is a finance professional specializing in mergers, acquisitions and corporate strategy. As Associate Director of M&A at Bell Canada he managed execution of Bell’s acquisition of Q9 Networks, Glentel, Cieslok Media and others totaling more than $1 billion dollars. Roman holds MBA (Finance) and Hon.BA (Philosophy & Criminology) from the University of Toronto. 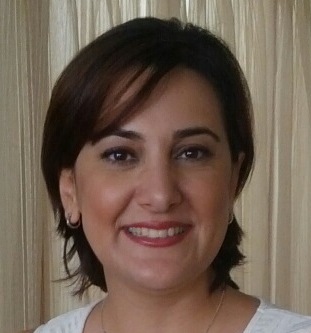 NEGAR AZIMPOUR – SECRETARY Negar got her Bachelor’s degree in Physics, and then continued her studies in Interior Design and started working as an Interior Designer. She has tremendous experience in teaching (arts & physics) and with management for many years. Negar moved to Oakville in 2017 and decided to enroll her daughter in West Oakville Preschool Centre and soon after became a member of the board, as her passion has been always in teaching, and educational environments, and to be able to be involved closely with her daughter’s school. TIM VAN BAVEL – MEMBER-AT-LARGE Tim started his career at Eaton as a Research and Development Project Coordinator in the lighting control division. In his six years with Eaton, Tim held various positions and ultimately became the Product Marketing Manager responsible for two product lines with annual sales over $20 million. Tim recently decided to step away from Eaton. In early 2018, Tim cofounded ChainLight Inc. a construction management company that specializes in apartment building renovations. ChainLight currently has projects throughout the Greater Toronto Area and is continuing to grow. Tim and his wife live in Oakville and have two children enrolled at WOPC. Tim joined the board of directors as a way to give back to the community and be involved with his children’s school. 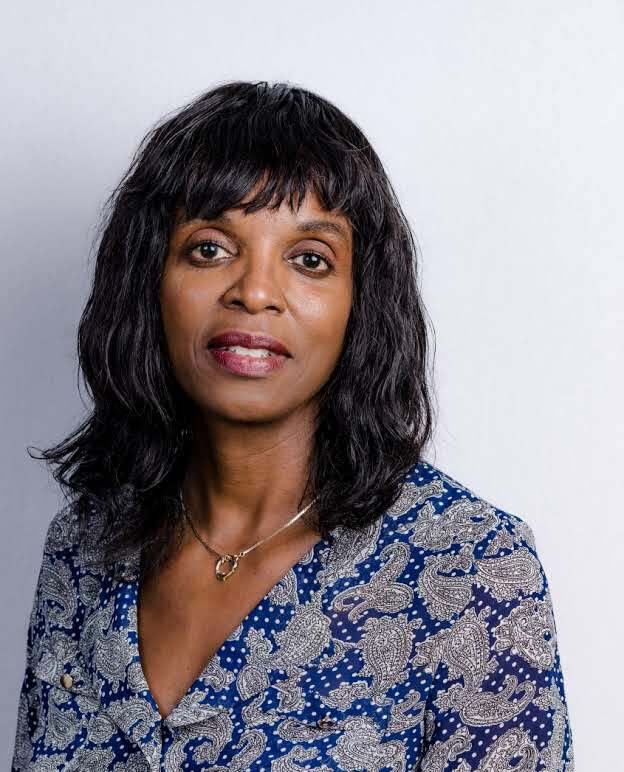 PAULETTE JERVIS – MEMBER-AT-LARGE Paulette Jervis is an investment administration professional with over 25 years of experience in the financial services sector. 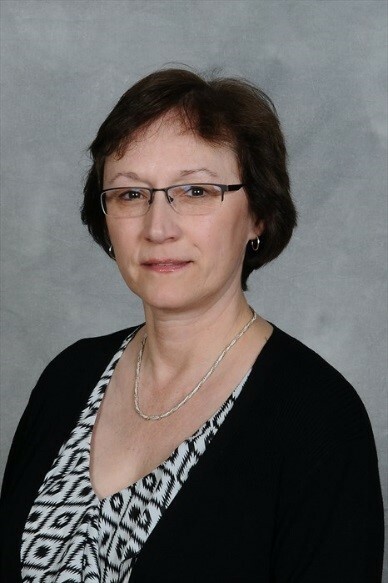 Her expertise includes investment fund administration, fund accounting, tax reporting, audit management, new business development and project management. Paulette, a long-time Oakville resident is a Member of the Board of Director with both Oak Park Neighborhood Centre, a charitable organization that supports the local Oakville community and Link2Care, a non-profit organization that supports healthy living and foster independence for people in the community. Paulette is a Chartered Financial Analyst (CFA) and a member of Toastmasters International. LAUREN MILLER – MEMBER-AT-LARGE Lauren Miller joined the WOPC Board as a member at large in November 2017. Lauren has enjoyed an extensive career in Marketing, working at Top Tier companies and subsequently establishing her own business as a Marketing Consultant. In addition, she was a board member at the Mississauga Synchronized Swimming Association for a two-year period. Her solid background in Marketing will be helpful to better understand the needs of the parents and to market the Centre to the community. As education has always been a keen interest of hers, she is extremely proud to be a member of an organization that has the responsibility of nurturing and developing young children. Lauren is passionate about fitness, loves to travel, paint, read and spend time with her family. She also volunteers at a seniors’ residence in Mississauga. 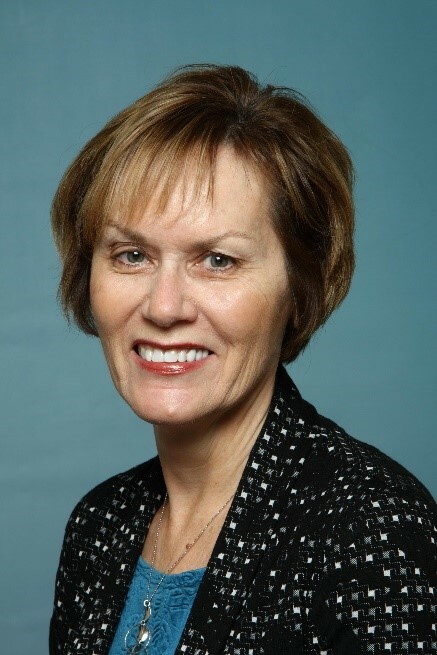 JANICE SIDNEY – MEMBER-AT-LARGE Janice has worked in the Human Resources field for over 20 years in both public and private sector organizations, including the Region of Halton, Royal Bank and Sodexo. Her areas of expertise include compensation, benefits, payroll, policies and performance management. She holds a Bachelor of Arts (Honours) degree from the University of Waterloo, and has the C.H.R.L. (Certified Human Resources Leader) and C.C.P. (Certified Compensation Professional) designations. Janice is a longtime resident of Oakville where she raised her two daughters. She volunteers as a mentor to new Canadians through the Sheridan College Foreign Trained Professionals Program. She is an avid reader and member of a book club and enjoys gardening, travelling and yoga. 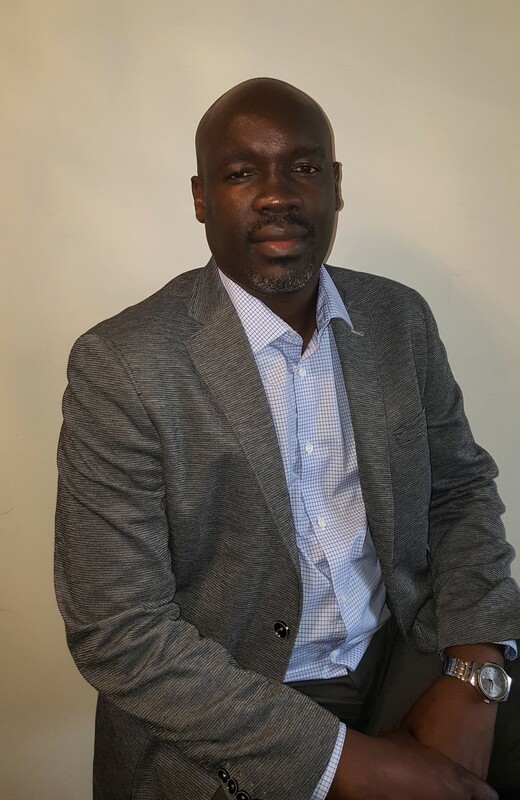 TINASHE CHIDOVI – MEMBER-AT-LARGE Tinashe Chidovi is a qualified Accountant and Corporate Treasurer who brings a wealth of experience from the various accounting and finance roles he has held in industry and commerce. Tinashe has led finance teams and as a father is passionate about the education of children. He has volunteered his services to two other schools in the past helping on the oversight and enhancement of the control environment in these entities. A lover of all things sport, Tinashe has also volunteered in setting up various sporting and music events in the past. He is currently employed by a firm in Toronto driving the accounting and finance processes.